August 8th marked the one year anniversary of Sean Price’s untimely passing. This was a huge loss for many that loved & respected his contributions to the culture, including this writer. A show was held at Webster Hall to celebrate P’s life & music. And the following day, the first single from his impending album Imperius Rex was released. 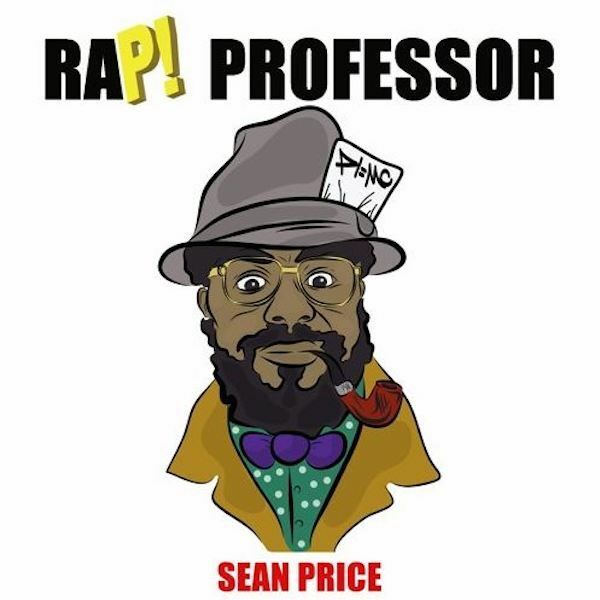 Titled Rap Professor, it’s peak Sean Price. He’ll tell you how nice he is then talk about going to eat at the House of Mofongo with his wife. DJ Skizz puts together a stupendous instrumental that’s rife with a heady bass line and some boisterous horns that sound like 1970’s cinema. It has been said by those close to him that P left behind enough unreleased music to compare to the cache of Tupac or Prince’s legendary vault. The good people at Duck Down Records, in conjunction with his window Bernadette, have been working hard to keep his legacy alive. And they're doing an excellent job. Enjoy Rap Professor below, and be on the look out for my eventual review of Imperius Rex.